How to Recover Data from Transcend Hard Disk? 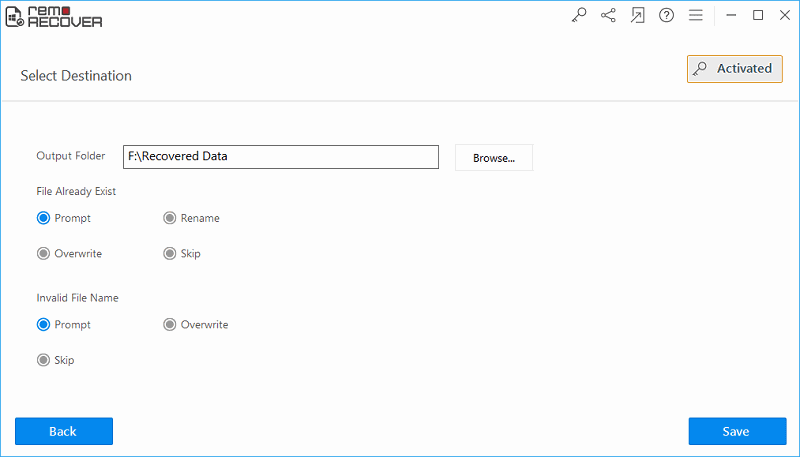 Use Remo Recover to recover data from Transcend hard drives. 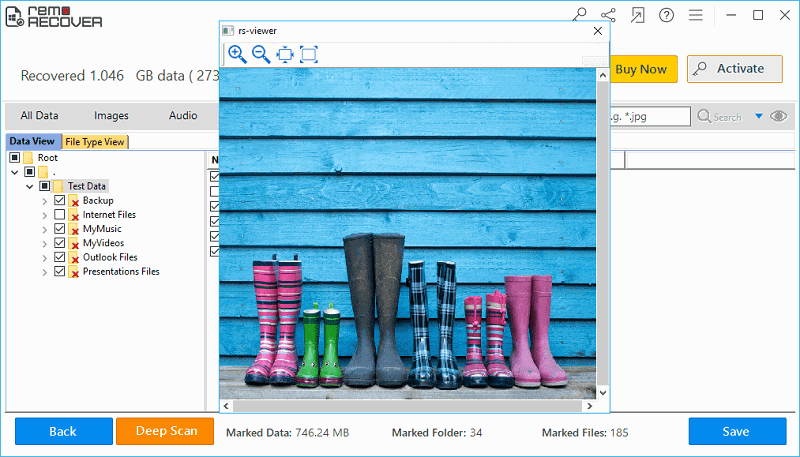 Using this tool, you can recover data from corrupted, damaged, RAW and inaccessible drives. Try it out today! Transcend is one of the most popular brands of storage media, known for its reliability and durability. But like all electronic devices, Transcend hard drives can also experience corruption, bad sectors and data loss scenarios from time to time. Although there are a variety of reasons for data loss issues on Transcend hard drives, some of the most common ones are explained as follows. 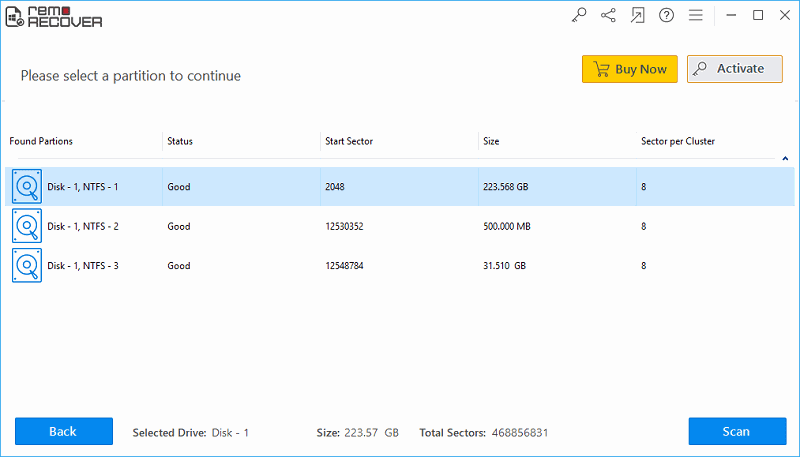 Using third party disk management tools: Sometimes we may have to use third party tools to manage drives and partitions. In such cases, it is possible to lose data due to malfunctioning of these tools or human errors while using these tools. Remo Recover is the perfect tool to recover data from Transcend external hard drives irrespective of the reason for data loss. 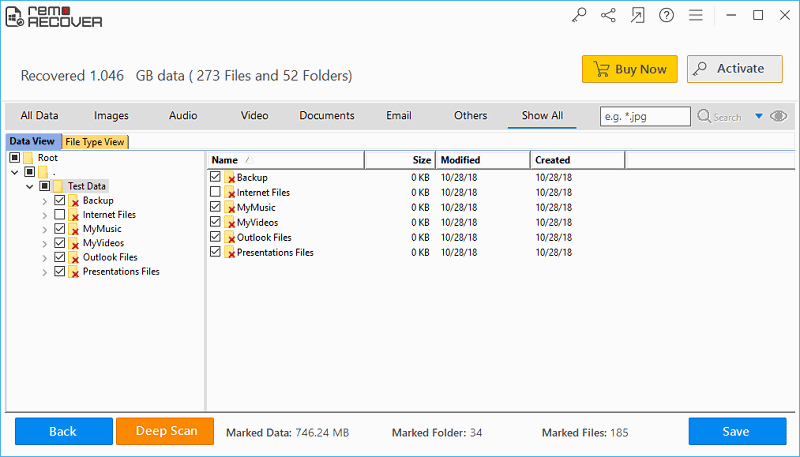 This brilliant external hard drive data recovery software is capable of recovering lost files from corrupted or damaged hard drives, no matter the reason for corruption. 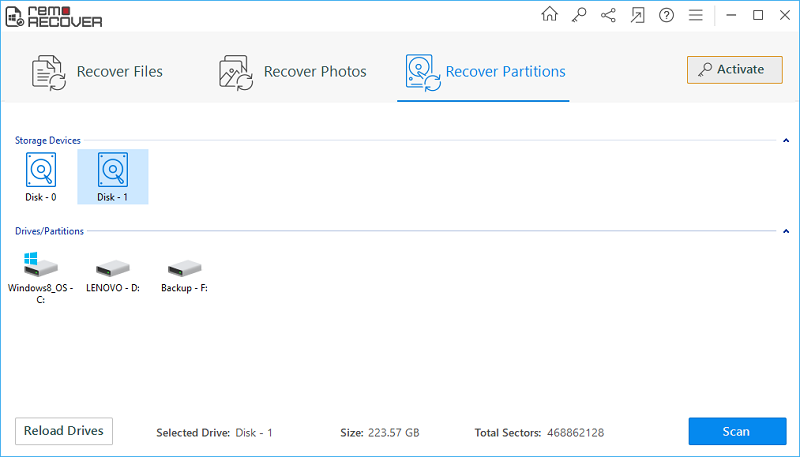 If in case, bad sectors are present on the drive, Remo Recover is capable of skipping bad sectors and creating a disk image, so the disk image can be used to recover data. The key feature of this software is it can recover deleted files after accidental deletion, formatting, reformatting of the drive. Supports all the latest versions of Windows operating systems like Windows Vista, XP, Windows 7, Windows 8 and Windows 10. And supports numerous brands of HDDs such as Toshiba, Seagate, Transcend, Samsung and the like. The software also provides a Mac version, which supports formatted external hard drive recovery Mac OS X including High Sierra, El Capitan, Yosemite, Snow Leopard, Mountain Lion, etc.